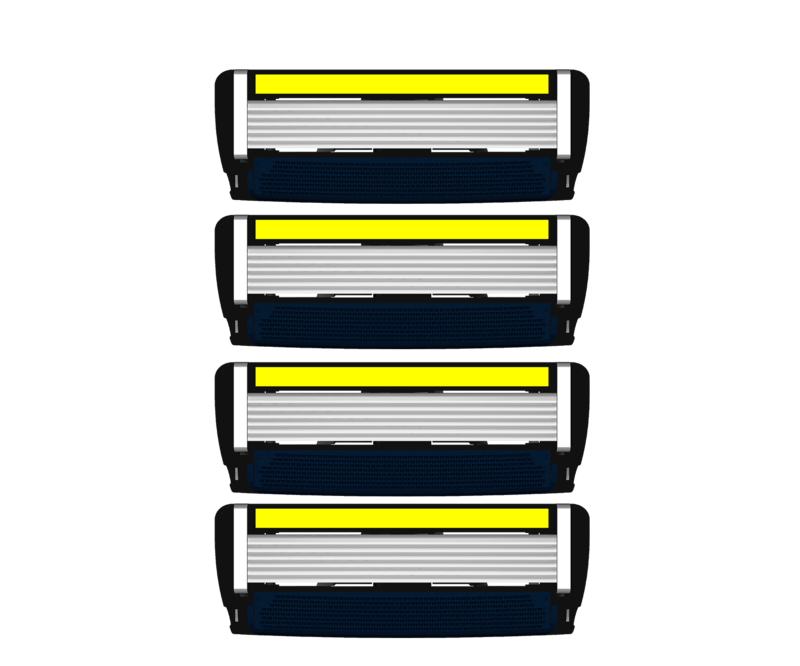 LetsShave Blade Refills Pace 6 pro cartridge is provided with a trimmer edge that has a smaller gap between the blades allowing the closer shave. Wider comfort guard makes maximum contact over facial contours to give you the closest shave. Trimmer edge on the back of the blade for accurate trimming and shaving the hard to reach areas. Pace 6 pro has Enhanced lubricating strip for the smoothest glide and Enhanced rubber bar for an optimal comfort. It will give you more comfortable shave in one stroke.